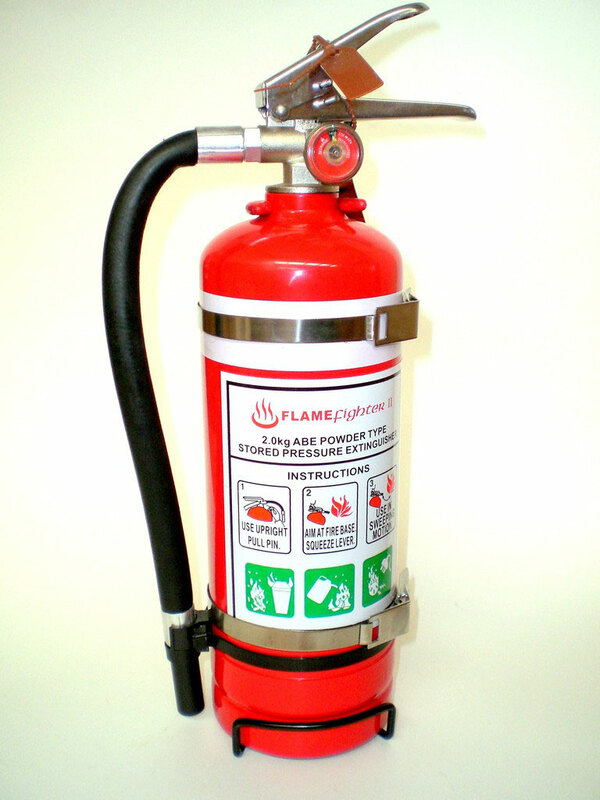 We carry a range of quality Flame Fighter ll & Flame Guard ABE & BE Dry Powder & Foam Fire Extinguishers suitable for all NZ Motorsport Divisions, the in car Fire Extinguishers come with Installation Bracket with Double Straps. 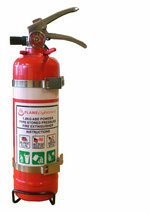 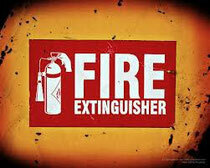 The “ABE” can be used on fires involving wood, paper, flammable liquid and live electrical equipment. These extinguishers are fitted with a quick release DOUBLE bracket which is simple to install.